I hope you are having a great season thus far and ready to step up your shoe game! 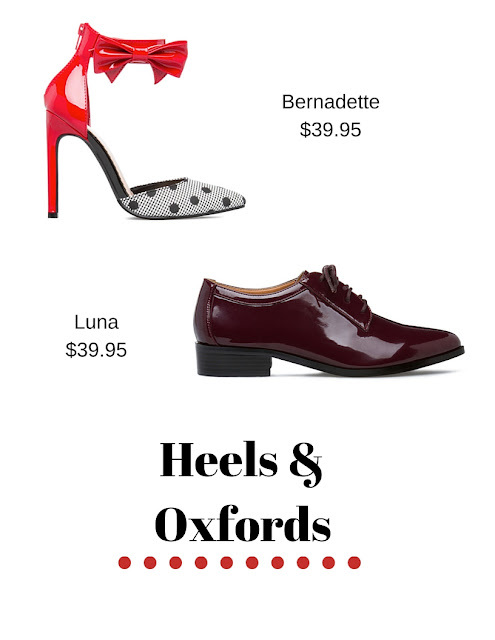 I have put together some of the hottest shoes of the season. They are an excellent choice for everyday but can also be worn dressed up or dressed down. You know I am all about having pieces that are easy to transition from season to season so some may have open toes. 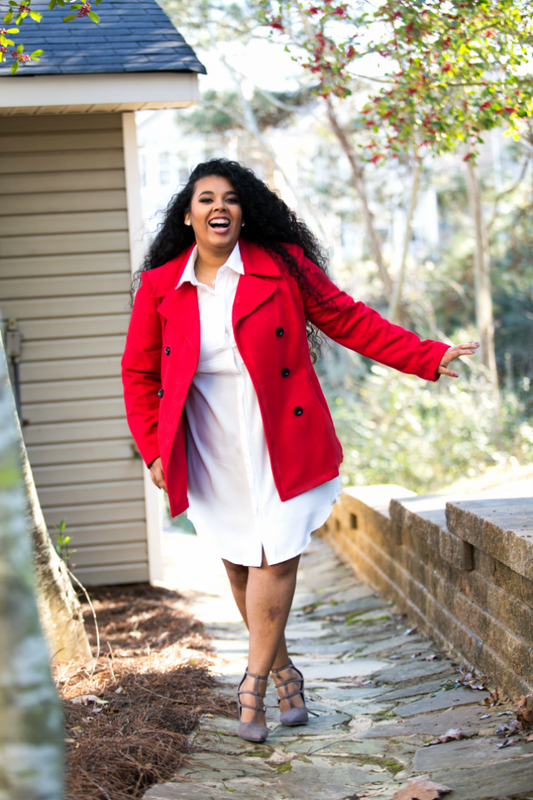 Even though the fall season usually includes wearing black, brown, or grey adding a pop of red and/or pink is also a perfect way to spruce up your wardrobe. I am loving the suede, fringe, quilted, polka dots and of course bow trends. A lady can never have too many pairs of shoes with bows, right??? I am also a HUGE lover of all things quilted so of course I had to throw in a pair of quilted tall riding boots. I love the extra lace up detail on the back, it gives them an extra touch of glam. Which are your favorites? 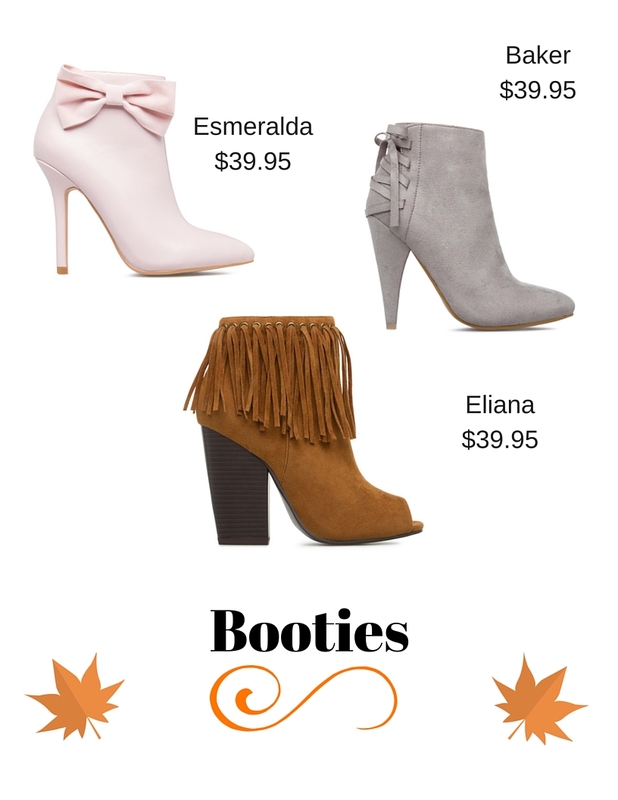 All shoes are under $50, yes including the tall black fringe boots! Awesome, I know!! Shoes can be purchased HERE. What is your favorite style of shoe this season? Join the discussion on Facebook. Love the boots under $50! 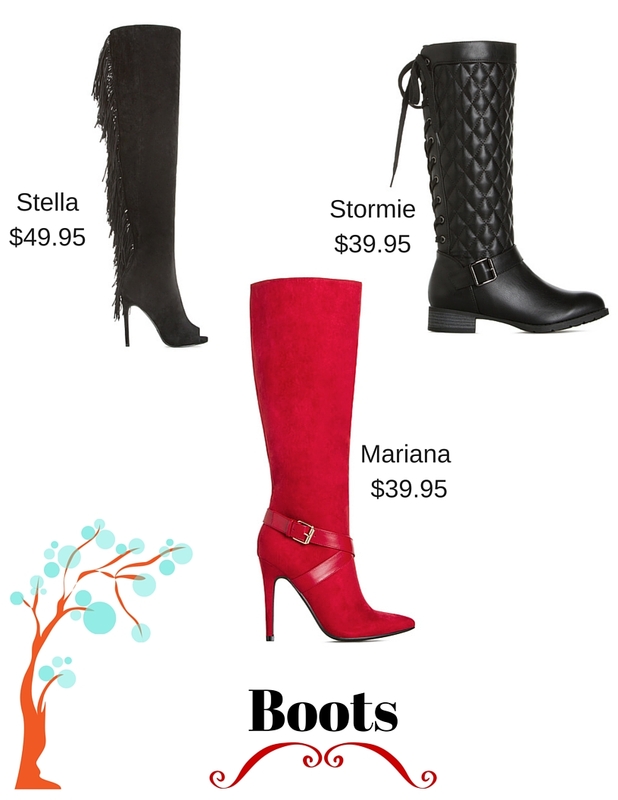 I don't mind spending on timeless boots, but I also love to have less expensive, more trendy boots for fun! Thanks for the options! !